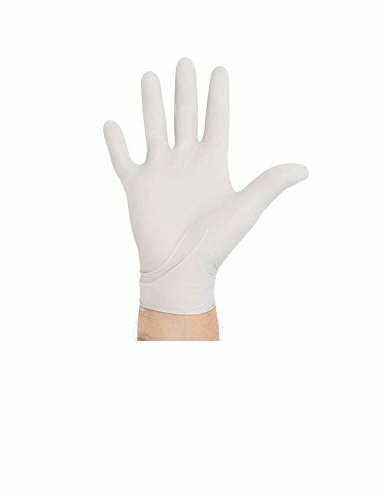 Halyard Health STERLING Exam Gloves, Ambidextrous, Large, Sterling 50708 (Box of 200) by Halyard Health at Bid Proposal Form. MPN: 36697. Hurry! Limited time offer. Offer valid only while supplies last.